Even though we may be raised to believe that love is the foundation of a marital relationship, let’s be real. Financial issues, if left unresolved, can ruin even the most successful marriages. 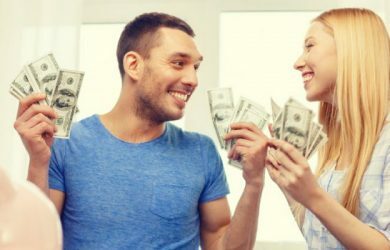 When a couple’s finances are not in order, it leaves both of them feeling insecure and can eventually lead the relationship into complete turmoil. Marriage and finances are not mutually exclusive to marital harmony. 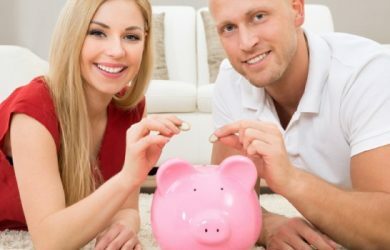 To prevent money from ruining your marriage you need to take important steps to manage finances in marriage. 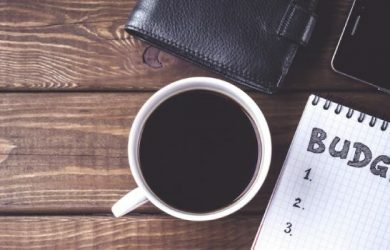 To avoid letting money matters from getting the best of your marriage, you must plan your new financial life together, taking stock of your financial situation and marriage finances. 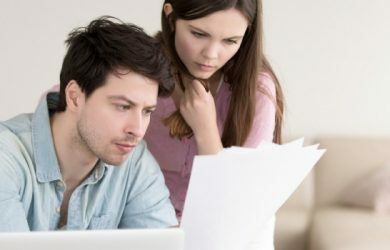 To achieve a strong financial footing in marriage, it is advisable to avoid bitter disagreements over a tussle between marriage and finances with a handy marriage finances plan in place. To keep your marriage safe & enjoy a harmonious union, making financial stability a priority is of utmost importance. 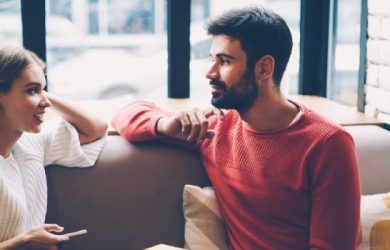 Some couples may prefer to get marriage finance counseling (always a beneficial thing) while others simply attend a finance seminar or read a few books or follow blogs that can guide them in making better decisions. Whatever you do, make sure your finances are in place to enjoy a great marriage. 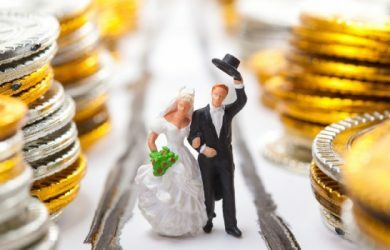 How Can I Protect My Money in Marriage?